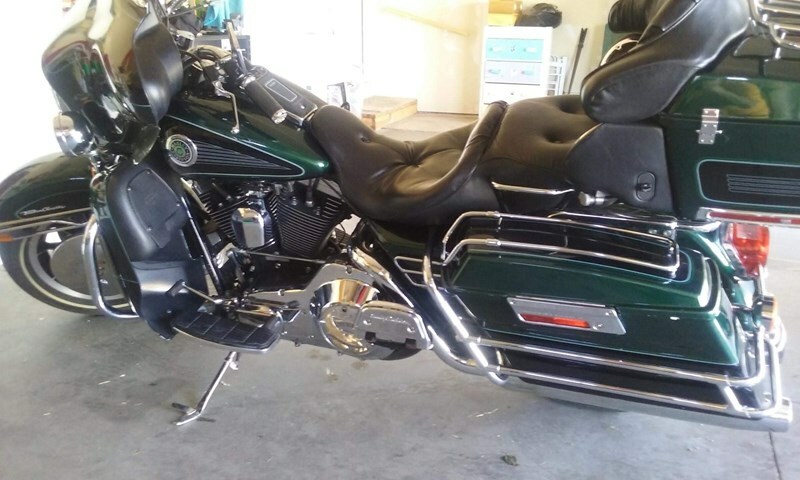 Garage kept, mechanically perfect, very good paint, low mileage motor, done by Rapid City Harley, intercom kit included, bike cover, good tires, new brakes, super clean, original. Hello, I'm interested in your 1998 Electra Glide® Ultra Classic® . Hello, I'm interested in making an offer on your 1998 Electra Glide® Ultra Classic® . 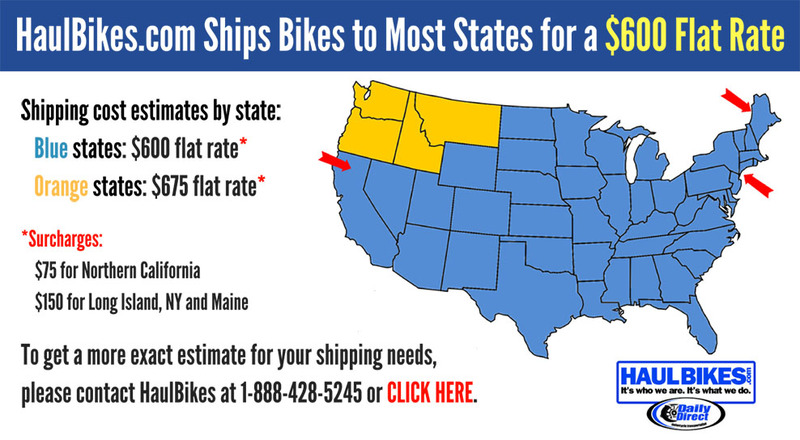 Hello, I'm interested in trading in my bike for your 1998 Electra Glide® Ultra Classic® . Hello, I'm interested in taking your 1998 Electra Glide® Ultra Classic® for a test ride.